My band from 2000-2011 or so. 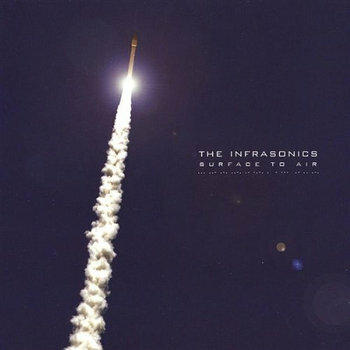 Instrumental Electronic Rock. 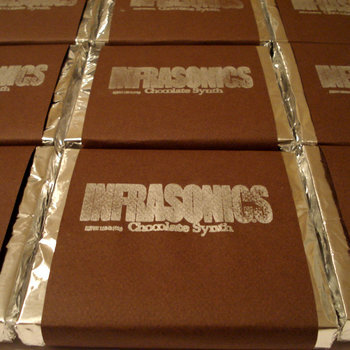 Chocolate Synth – A live improvised show from the Metropolis Coffee warehouse in 2011. 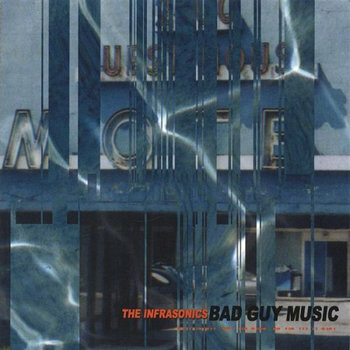 Fluctuates between soothing, grooving and downright weird.